John Michael Montgomery is not scheduled to perform in Branson this year. For country music lovers, seeing John Michael Montgomery live in Branson, MO is one of the best experiences. This singer brings tons of energy and great music with him to the stage, so guests of all ages will be able to dance and sing along with hits such as 'I Love the Way You Love Me' and 'I Swear'. 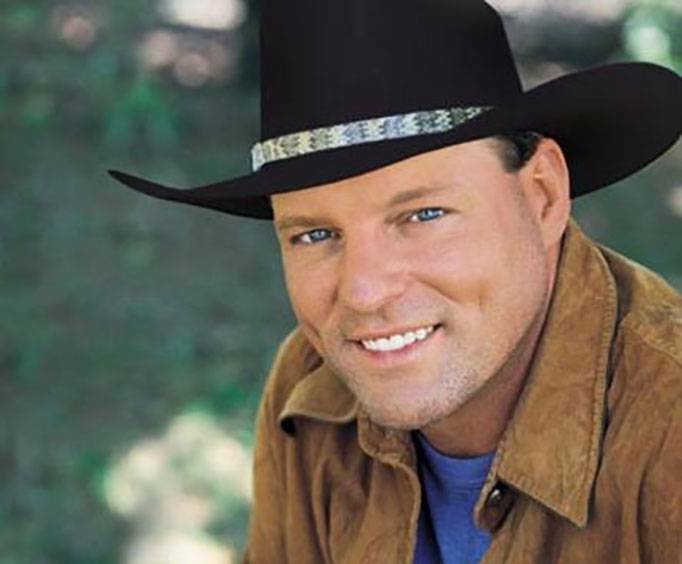 The brother of one of the members of Montgomery Gentry, John Michael Montgomery went solo in 1992 to create a name for himself in the country music industry. His debut album Life's a Dance produced several Billboard Hot 100 singles and even won him a Single of the Year award for 'I Love the Way You Love Me'. From there, he went on to release Kickin It Up, which spawned two more No. 1 singles with 'Be My Baby Tonight' and 'If You've Got Love'. The next of his works, a self-entitled album, went triple platinum and produced five hit singles. Throughout the years, he produced many other albums and hits, performing with people such as Alison Krauss. In 2008, he even founded his own recording label called Stringtown Records. For an amazing time in Branson, MO, do not miss out on the opportunity to see this fantastic artist in person! Bring the entire family along for a fun evening of great music.